I created this website for a friend from Full Sail. 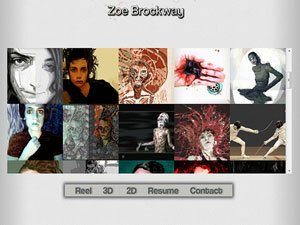 Zoe is an amazing Character artist living in California. She focuses on anatomy and character design.